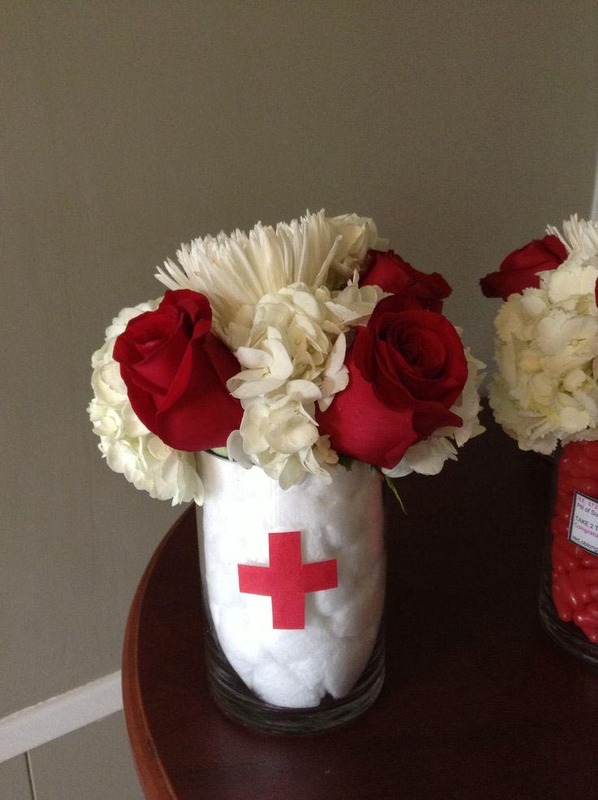 You can use a hobby or passion of the person. 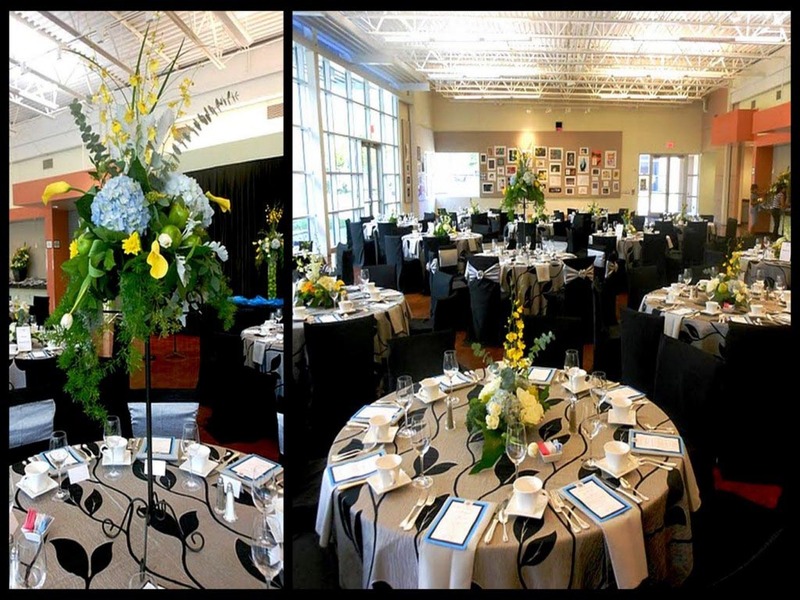 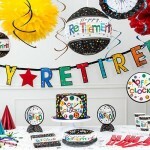 For example, if the pensioner is an avid lover of golf or football, you can decorate the room with football or golf attributes and ask the guests to wear special costumes. 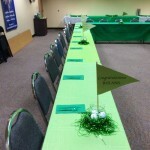 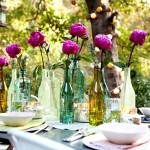 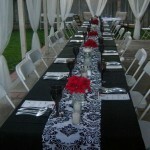 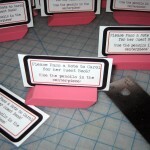 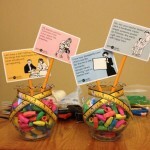 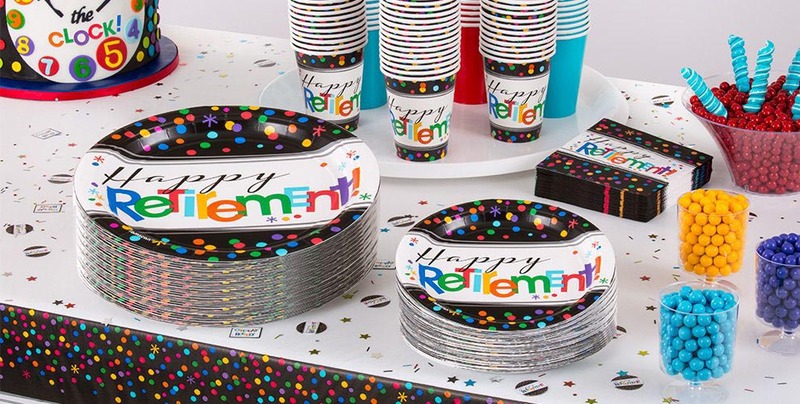 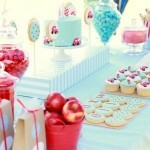 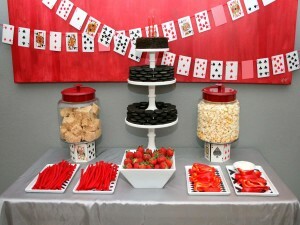 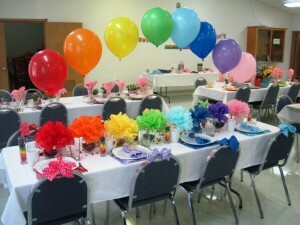 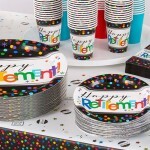 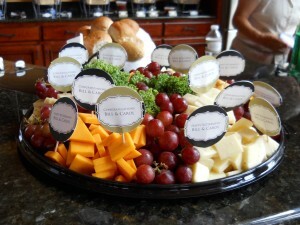 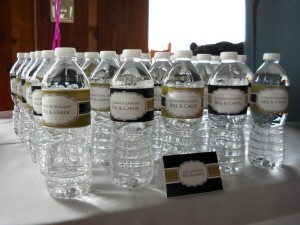 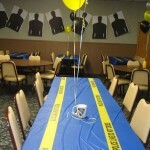 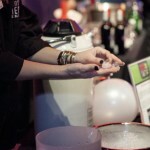 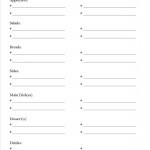 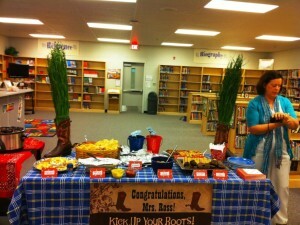 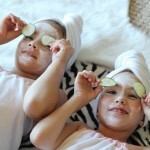 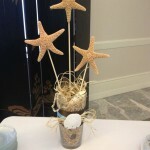 There are many retirement party themes for teachers. 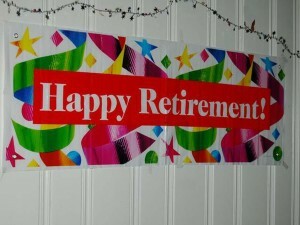 The retired person can give his last lesson, but do it in an unusual way, funny and interesting.